Anne Regan is a Sonoma County mixed media artist and painter, known for painting wildlife on granite and bicycle collages. 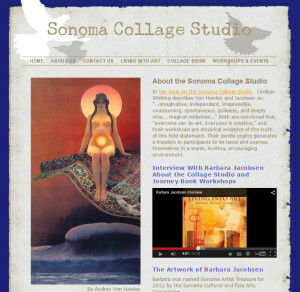 Audrey Von Hawley is a collage artist, and featured in the book on the Sonoma Collage Studio, Living Into Art: Journeys Through Collage by Lindsay Whitings. 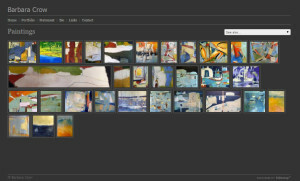 Barbara Crow is an artist of abstracts, gestural paintings and mixed media collages. She has a B.A. 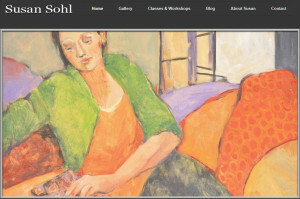 in Art History from George Washington University, and has studied at the SOMA School of Art, San Francisco. 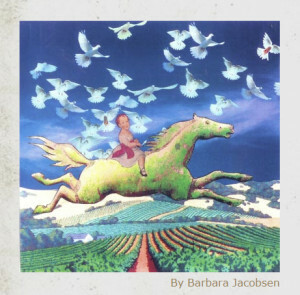 Barbara Jacobsen is a collage artist and painter. She developed what she calls a journeybook, which is a series of collages pasted into old books. 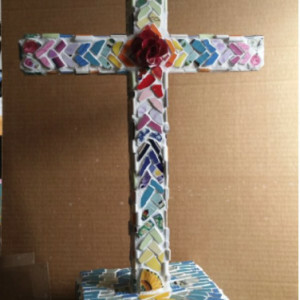 She also collaborates and mentors a group of collage artists, and their story is chronicled in the book Living Into Art: Journeys Through Collage by Lindsay Whitings. 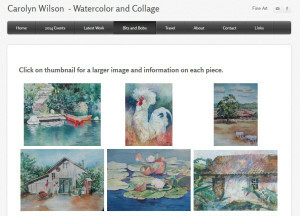 Carolyn Wilson specializes in watercolor, collage and mixed media. 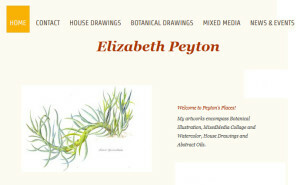 Elizabeth Peyton creates drawings, mixed media, botanicals, collages and watercolor paintings. 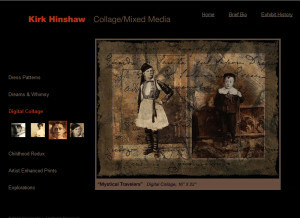 Kirk Hinshaw is a collage artist who comes from rural North Carolina, with a whimsical and dreamlike art style. 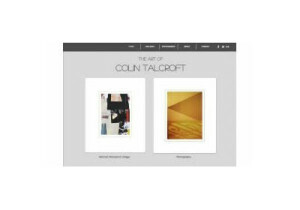 He attended art schools in Richmond, Virginia, and the San Francisco Art Institute, California. 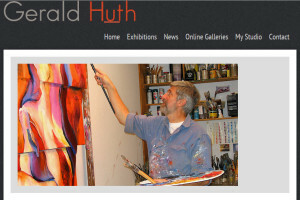 He is active in the Arts Guild of Sonoma. 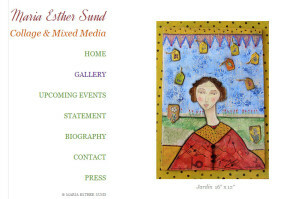 Maria-Esther Sund is known for her mixed media art, creative paintings and collages. Before settling in Northern California, she was born and raised in El Salvador, and studied art at Simmons College in Boston, MA and La Universidad de Las Americas in Puebla, Mexico. 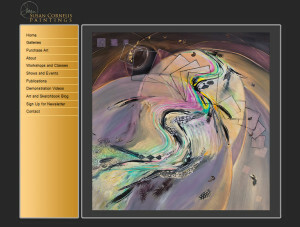 Marsha Connell is “a Northern California artist known for her colorful and expressive landscape paintings, oils, watercolors and pastels, and her evocative Dream Vessels collages.” She is also an Adjunct Professor in the art department of Santa Rosa Junior College, and Associate Professor in Sonoma State University’s Depth Psychology Masters Program. Nina Bonos creates watercolors, mixed media collages of wine country landscapes and Judaica. 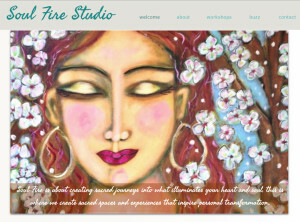 She also offers art prints and greeting cards. 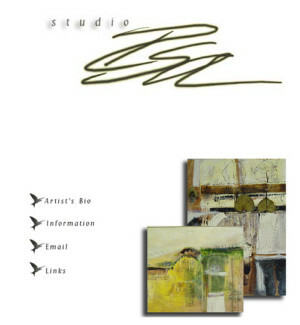 Paula Peterson is active in painting, drawing, collages and mosaics. 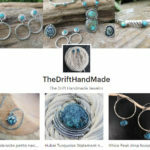 She shares her travel journal and mixed media meditations on her website. 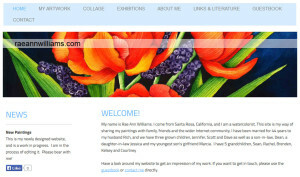 Rae Ann Williams is Sonoma County artist. 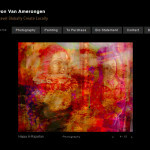 Her primary focus is watercolor, but she also is interested in collages. Roberta S. Alexandra lives concurrently in Sonoma County, California and London, England. 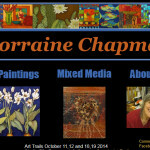 She is known for mixed media paintings, emphasizing encaustic and water-based collages. 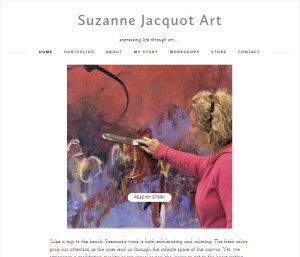 Susan Cornelis is known for her watermedia paintings, and is interested in collage, story, and meditation. 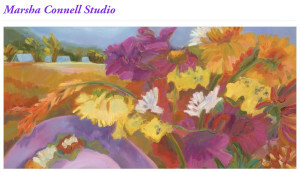 She also offers mixed media painting workshops from her Sebastopol art studio.